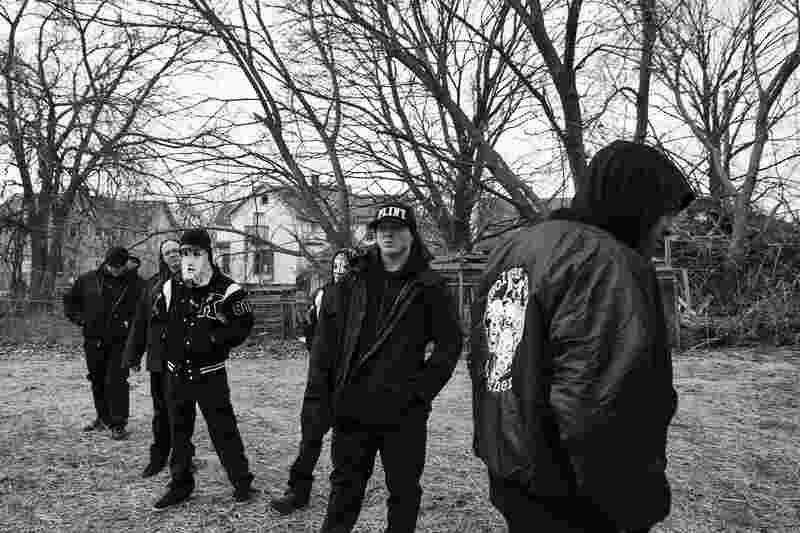 One of the biggest highlights of this years Bloodstock Festival, King 810 will at last be touring in the UK in February and you don’t want to miss out on an opportunity like this! Releasing their brilliant La Petite Mort (Or A Conversation With God) back in 2015, I almost felt a little left out as we haven’t had the chance to see the band bar their incredible performance at Bloodstock. Now the band will be hitting up UK venues alongside a London performance. Kicking off on Valentine’s Day (what’s more romantic than Dave Gunn shouting at you!?) and leading up to February 24th where the band will finish their tour with an Oxford show. The band have a different take on the tried and tested Metal formula and I for one love it! To be able to see the band in a headline capacity no less will be such a great experience, it’ll be like Gunn will be right there in front of you and just you. I can’t wait! Tickets will be available Monday 27th November at 9 am.